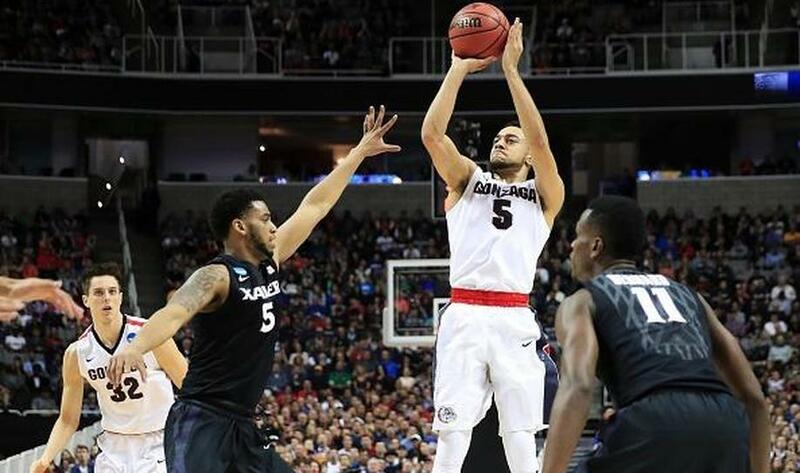 1/4 Gonzaga G Nigel Williams-Goss - 23 points, eight rebounds and four assists against Xavier. 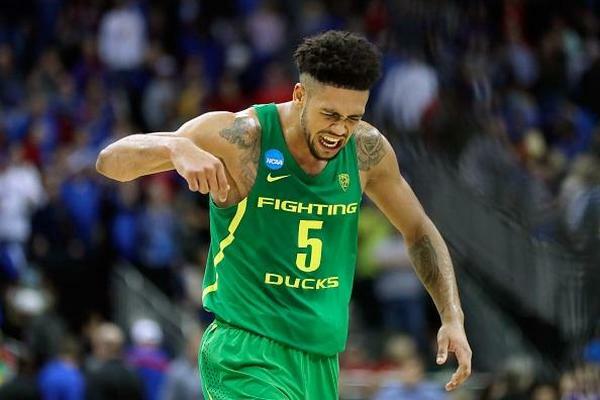 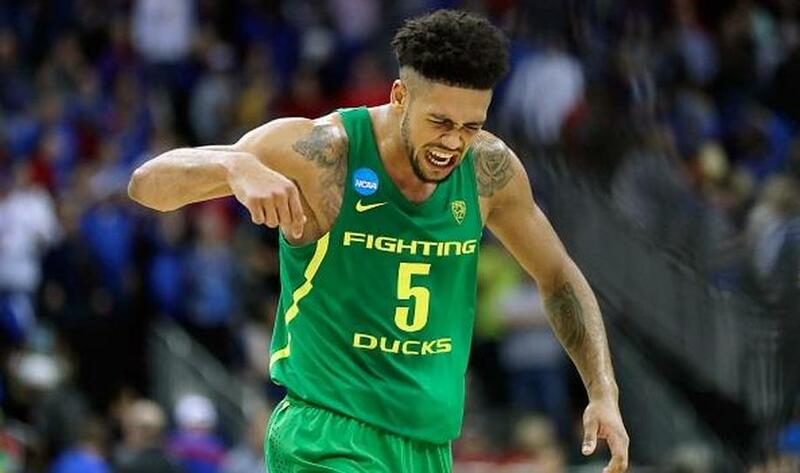 2/4 Oregon G Tyler Dorsey - Scored 27 versus Kansas. 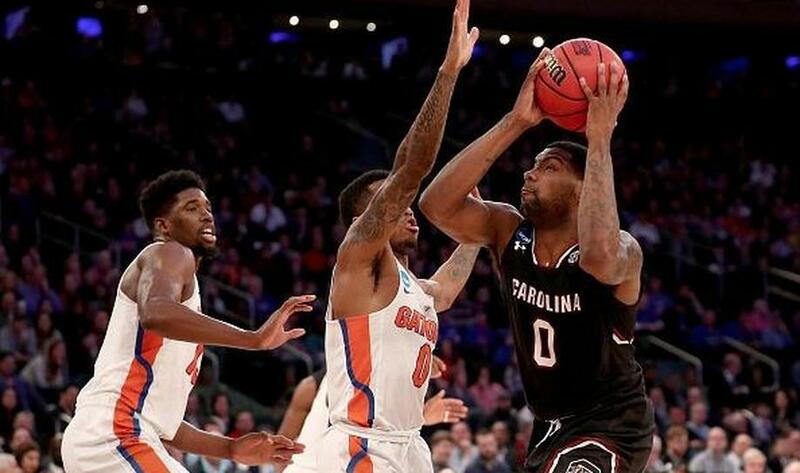 3/4 UNC F Luke Maye - 17 points off the bench versus Kentucky. 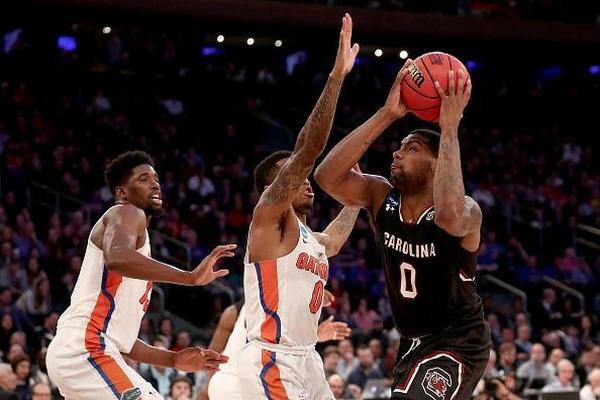 4/4 South Carolina G Sindarius Thornwell - Scored 27 against Florida.